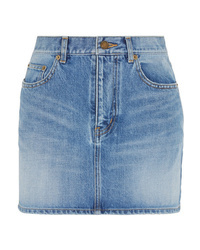 Saint Laurent Cotton And Ramie Blend Twill Mini Skirt $1,350 Free US shipping AND returns! 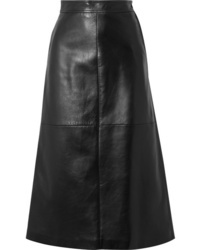 Saint Laurent Leather Midi Skirt $2,395 $4,790 Free US shipping AND returns! 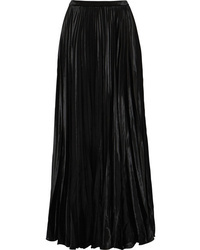 Saint Laurent Pliss Velvet Maxi Skirt $1,554 $2,590 Free US shipping AND returns! 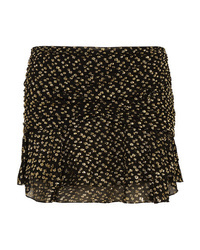 Saint Laurent Ruched Metallic Fil Coup Chiffon Mini Skirt $1,990 Free US shipping AND returns! 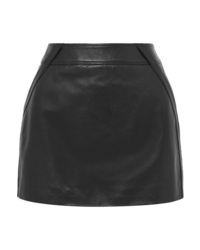 Saint Laurent Leather Mini Skirt $2,690 Free US shipping AND returns! 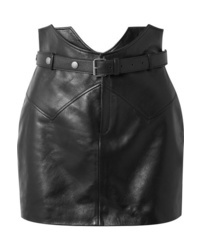 Saint Laurent Leather Mini Skirt $1,790 Free US shipping AND returns! 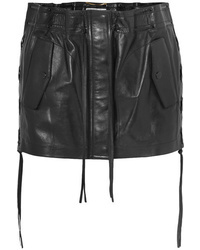 Saint Laurent Lace Up Leather Mini Skirt $1,614 $2,690 Free US shipping AND returns! 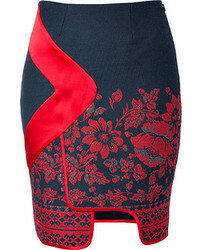 Saint Laurent Embroidered Denim Mini Skirt $890 Free US shipping AND returns! Saint Laurent Wool Mini Skirt $990 Free US shipping AND returns! 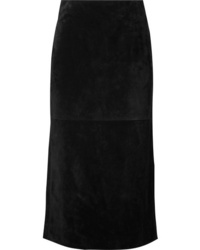 Saint Laurent Suede Midi Skirt $3,190 Free US shipping AND returns! 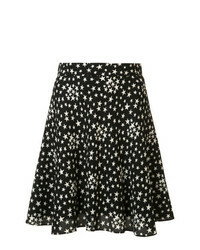 Saint Laurent Star Print Lightly Pleated Skirt $889 $1,111 Free US Shipping! 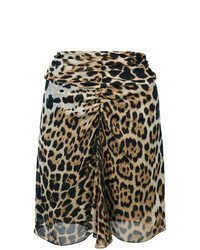 Saint Laurent Leopard Print Mini Skirt $1,111 Free US Shipping!